In some cases, the scent of a product is also very important, we provide solutions which release evocative fragrances or scents to stimulate your customers sense. Room fragrances, perfume testers. From room fragrances, perfume testers, scented ink to continuous and customer-controlled diffusions. 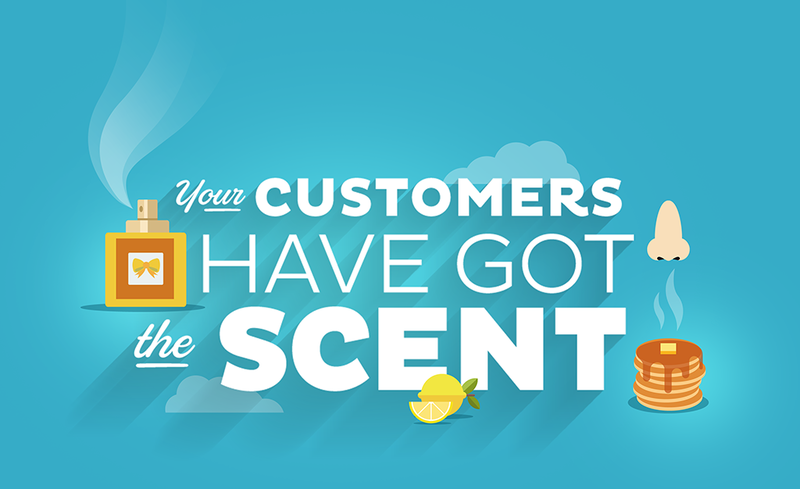 Together we can show you how to reveal your olfactory identity and attract more customers.